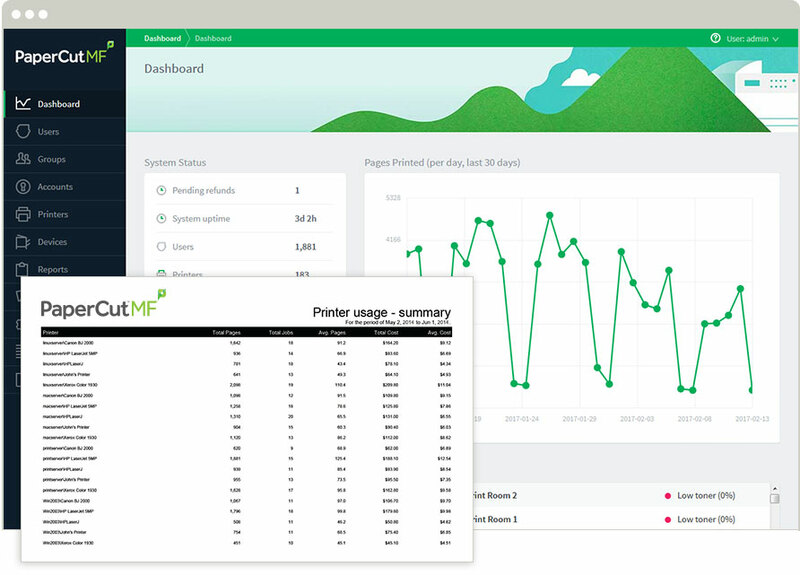 PaperCut MF - print, copy and scanning control for Sharp MFPs. The power and simplicity of PaperCut MF on Sharp OSA Multifunction Devices. Whether Sharp devices are a part of your mixed fleet, or your whole organization uses Sharp OSA, PaperCut MF's fully featured print management solution just works. Get it up and running in less than an hour. PaperCut MF's server software is easy to setup with with minimal technical resources. Want to experience PaperCut MF? We'll put you in touch with our awesome partners who help set up and support your unique PaperCut MF configuration. Want a taster of PaperCut right now? Head through to download a trial of PaperCut NG for 40 days – completely free. 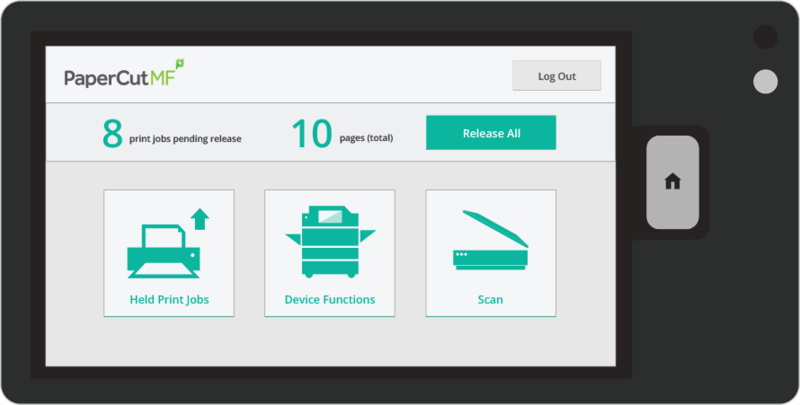 As of release v15.3 Sharp devices now have integrated print and scan capability. See the PaperCut MF interface in action with our walkthrough video for Sharp OSA Multifunction Devices. "Meeting HIPAA compliance standards and improving the way patient information is safeguarded and shared, all while saving the organization thousands of dollars." "Users can now walk up to any printer in the office, swipe their ID card, find their print job and then release the document. Both color printouts and paper wastage have been reduced by 25 percent." 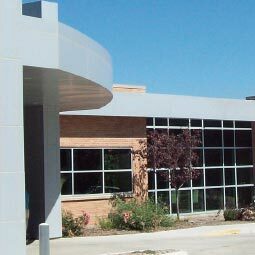 "PaperCut MF print management software and card readers from RF IDeas installed on the schools' Sharp document systems, helped save approximately 30,000 pages per month." PaperCut's embedded solution is designed to support any Sharp device supporting Sharp OSA 1.1 or newer that have a touch-screen LCD interface. The following table is an indication of the supported models, although newer models may not be listed here. If you are unsure as to whether Sharp OSA is supported on your model, please ask your Sharp representative or reseller. PaperCut makes all attempts to keep the product compatibility information on this website current. However, we make no warranties, express or implied, with respect to manufacturer's products or the interoperation with the listed PaperCut product(s). We offer 40 day trial versions of PaperCut software to assist you with compatibility testing with your network set.